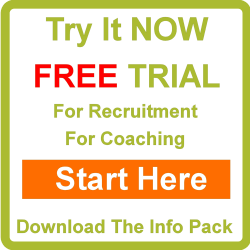 Over 65% of employers use psychometric testing for staff recruitment and development. Find out what they’ll be reading about you beforehand with this topic from PeopleMaps. It will reveal what they’ll be told about how you handle yourself as an employee and how you’re likely to communicate with them. Get the upper hand, and be prepared. Start Here – get your free report and and if you like what you read, download the more detailed Everything You Need to Know About Your Career for only £27!